Professor Jack Chin speaking with Lake Effect's Joy Powers. Right now, there are more than two million people incarcerated in the United States - but that’s just a small fraction of people with a criminal record. 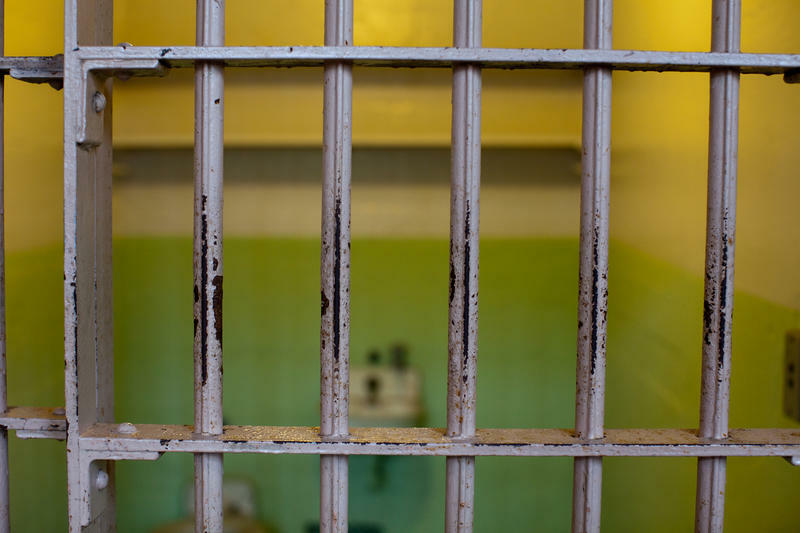 More than 75 million people living in the United States have been convicted of some kind of crime, most of whom spend the majority of their lives in free society. But just because they served their sentence, that doesn’t mean they’re free from consequences associated with their conviction. "Some people call it the secret sentence or invisible punishment because nobody has to tell the individual that this might happen." "Some people call it the secret sentence or invisible punishment because nobody has to tell the individual that this might happen. The jury doesn’t necessarily know, the judge doesn’t necessarily know, the lawyers don’t necessarily know. And so these things, a lot of times, are surprises," says Jack Chin, a law professor at the University of California, Davis, and the director of Clinical Legal Education. Collateral consequences are a variety of sanctions that puts limitations on a person based on their criminal record. Chin says they come from a variety of entities including the federal government, state governments, municipal governments, and even regulatory boards for different occupations. "You can lose the right to vote, you can lose the right to serve on a jury, you can be deported. And depending on the crime you can lose lots of other rights and privileges." Chin explains that if you're convicted of a crime, you are given a sentence, but then, "on top of that, there are a bunch of other things that can happen to you. You can lose the right to vote, you can lose the right to serve on a jury, you can be deported. And depending on the crime you can lose lots of other rights and privileges such as the ability to possess a firearm, the ability to drive a car, you can lose public benefits." He continues, "One of the most significant things that happens to a lot of people is that they lose their job or they lose their right to have a license or permit that they need to be employed or be in business." Chin says that sometimes these sanctions make sense, but often they have a chilling effect on civil liberties and can even encourage people to engage in criminal activity. "If they can't work, if they can't make a living in the legitimate economy, that's a big problem for us." "If [people with criminal records] can't work, if they can't make a living in the legitimate economy, that's a big problem for us because many of them, if they can't make an honest living, will make a dishonest living," he explains. Chin continues, "And there's a cost to society when somebody who could have been reformed, when somebody who could have contributed to society and lived a law-abiding life, instead recidivates and returns to crime." Jack Chin was in Milwaukee to present this year’s George and Barrock Lecture on Criminal Law at Marquette University, a lecture aptly titled, "Criminal Justice's Collateral Consequences." Detention centers aren’t typically known for having green space, especially not in garden form. 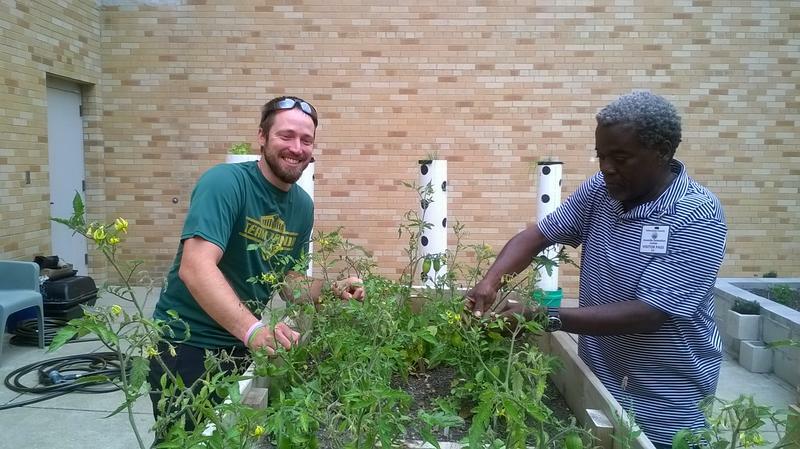 But there’s a school of practice that believes gardening holds healing powers—even behind bars. Several people who have served time at the Milwaukee Secure Detention Facility are pushing the state to close it. 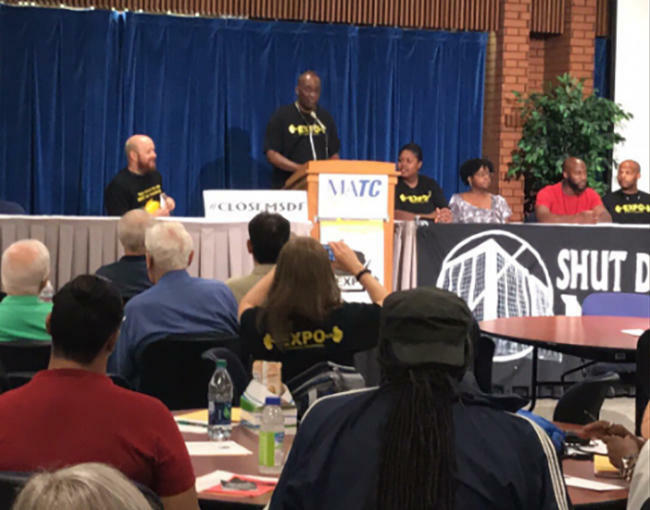 Members of the Wisconsin branch of EXPO, or Ex-Prisoners Organizing, issued their call at a meeting Thursday at MATC. The organization's president, Mark Rice, says the Milwaukee facility is unfit, plus it mainly houses people who are not there for committing a crime. U.S. Attorney General Jeff Sessions wants longer prison sentences for people who commit federal drug crimes. Late last week, he directed U.S. attorneys to seek the most serious charges possible. Sessions says tough action is needed to address the spike in violence in some cities and the opioid epidemic. Jerome Dillard spent time in both federal and state prison, and is now the Wisconsin director of Expo – Ex-prisoners Organizing. 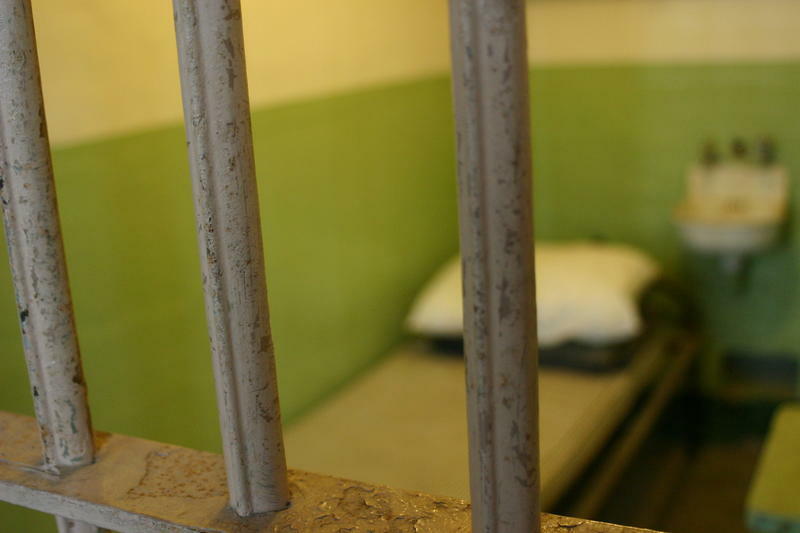 It works to end mass incarceration and help former offenders lead productive lives.